Solvent-based, single coat insulating paint for interior use. 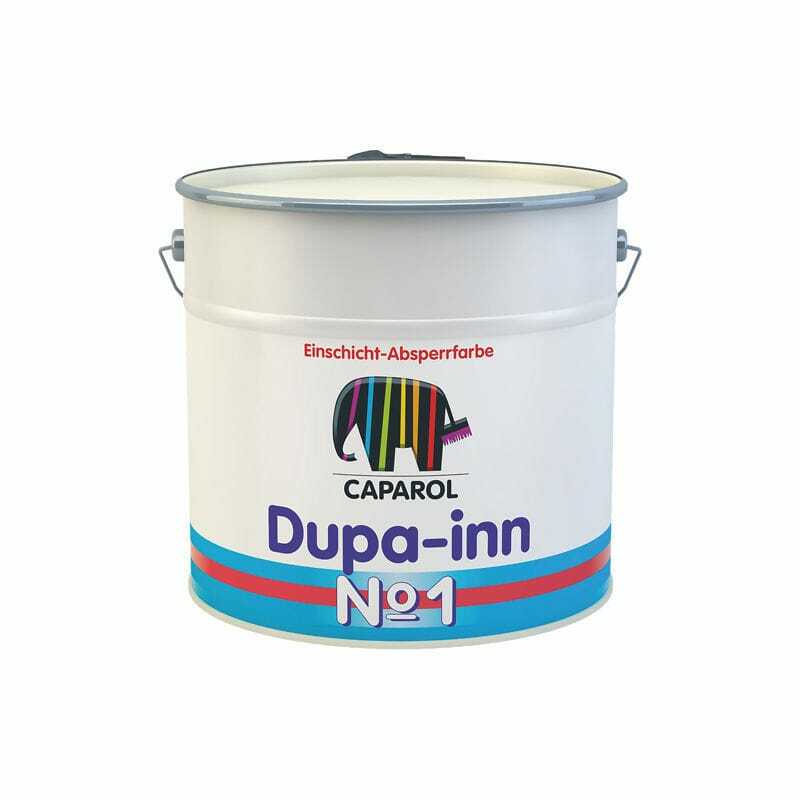 Solvent-based interior paint, free from aromatic hydrocarbons, with high opacity. Particularly suitable as single coat and insulating paint on surfaces soiled by nicotine stains or dried up water spots. Complete insulation is reached mostly after a single coat. Very suitable for use on polystyrene due to its covering power without dissolving the surface. High opacity (hiding/covering power); in most cases one coat is sufficient.